Rebuilt Drivetrain Edmonton | Red Ram Sales Ltd. If you are an owner-operator or manage a fleet, the Red Ram Rebuild Centre will give you multiple options for solving those drivetrain headaches. 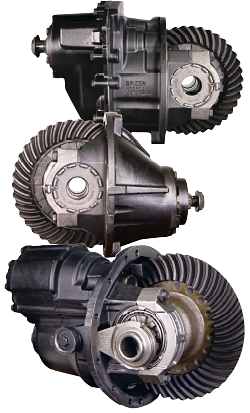 If it is cost effective we can rebuild your unit, or at Red Ram we keep hundreds of rebuilt Transmissions, Differentials or Drop-Boxes ready to go. 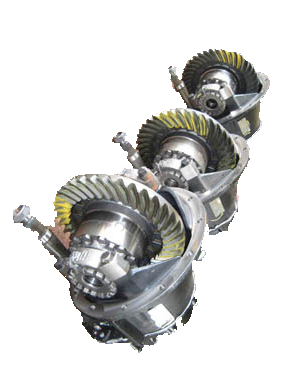 Our Rebuilt and Overhauled drivetrain comes with a one year unlimited mileage warranty*.